Alex Evans is very happy to be working with Gibney! 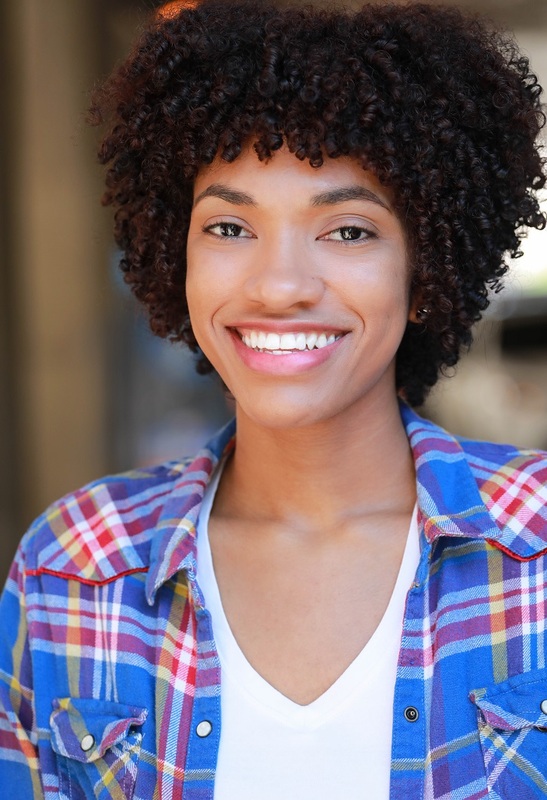 Born and raised in The Bronx, she graduated with a BA in Drama from Vassar College, starring in several plays and original pieces by their drama department. She now works as an actor and a freelance light technician.